Hello, Sara! Thanks for being on the blog. First, can you tell us a little about your novel. The words slam into me with an unseen force that robs me of my next breath. Tyler has been my best friend for the last ten years, and we never keep secrets from each other. Well, except that one. The big one. The one where I’m in love with him. And now that he’s deploying as a Navy SEAL, only one thought consumes me: What if I never get the chance to tell him? But I think Tyler keeps a similar secret of his own. Sometimes I’m sure I see it in his eyes. And then it’s gone. With his impending deployment, we’re both warring in an inner struggle that threatens our undoing. Throw in my controlling, matching-making aunt and our secret love might never get the chance it deserves. What a great blurb! I’m drawn in already! I wanted to be an actress, although I was very shy! But that didn’t keep me from auditioning for plays whenever I had the opportunity. So fun! I did, too! But, while I enjoyed being on the stage, my parents encouraged my love of science and medicine. When I was working at an insurance company just out of high school. There was a guy who worked in the mail room who was a script writer (his goal was to write for a soap opera). I had this idea that maybe I could create a character for one of my favorite TV shows, so I started to experiment. After I left that job and got married, I decided to try writing a script for a movie. I sent it off to a few places but didn’t pursue it any further. 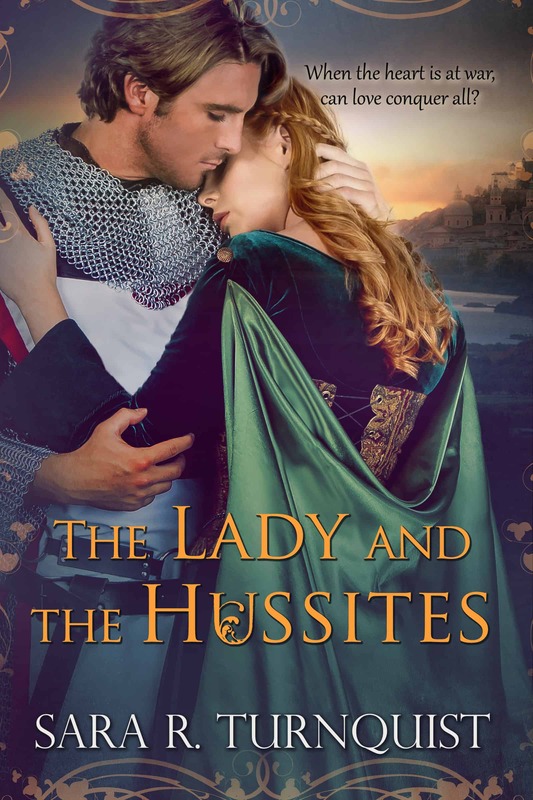 A few years later, a friend suggested I turn my story into a book. It’s very interesting what paths lead people into writing. But one thing that I find we all have in common is a love of reading and stories. And that never seems to die. I am currently reading If Not for You by Debbie Macomber. It’s my first Debbie Macomber book. I am loving it! I have heard so many good things about her. That makes one more. I need to add this to my TBR pile. Now, I am always curious about other writers’ processes and writing environments. What kind of music, if any, do you listen to when you write? I usually don’t listen to music, especially if I’m able to open the windows and listen to the birds. But occasionally I will turn on classical. I can’t listen to music with words when I’m writing. But during short breaks I might listen to a song for inspiration. It will usually be something my current character enjoys or something that inspires me about the story. Early in the morning is my favorite time to write. That way I have a better chance of reaching my word count goal (which can take anywhere from three to four hours). I usually write on my desktop but my favorite place to write is outside. I am trying to nail down a good balance of marketing and writing and mothering and housekeeping. Though I’ve been doing this for a few years now, things are constantly changing and I am still looking for a good balance. Thanks so much again, Sara, for being on the blog. I have enjoyed talking with you. Now, I’ll turn this over to my readers so they can learn more about Season of Hope. To set this up, Tyler and Phoebe (Amanda’s controlling aunt who doesn’t like Tyler) have just had a huge argument during dinner bringing the evening to an abrupt end . . .
A heavy cloud of silence hung in the room. Amanda looked as if the roof had just caved in. Her eyes met Tyler’s, finding a hint of remorse there before he lowered his gaze and disappeared down the hall. Ten minutes had passed before he slipped into the kitchen, trying in his own way to make amends. Amanda was so lost in her thoughts that she didn’t notice him behind her, until he grabbed a dish towel and reached for the pan she had just washed. He stood next to her, and she could feel him glance her way. She turned a blank face to him, then went back to washing dishes. “It was certainly an evening to remember,” she said without emotion. “Why, AJ? Why do you feel like you need to stay busy?” he pressed. An inner cringe ran through her over her last comment. The last thing she wanted was for Tyler to know of her feelings for him. Right now it was clear to her that the timing was all wrong for them. The country was at war, and it was just a matter of time before he was deployed. A year ago she was still living in her bubble on Nathan’s Mountain, not knowing what it would mean for Tyler to become a Navy SEAL. Now she understood all too well. Amanda could feel months of pent up frustration rising to the surface as she rinsed the last pan and yanked the stopper from the sink. “Happy, Tyler? Where is the happy in all of this?” she asked, drying her hands and tossing the dish towel on the counter. “Where is the happy in knowing the danger you will be in once you’re deployed? Home can’t fix this, Tyler. Nothing can fix this.” Amanda tried not to burst into tears as she hurried from the kitchen. Sara Jane Jacobs lives life Corem Deo along the Emerald Coast of Florida. She’s a mom to two, a nonni to three and a cat wrangler to four. A morning enthusiast, she loves the outdoors and open windows, even in the middle of summer. She dabbled in writing for thirty years before deciding to send her work to a publisher in 2016. 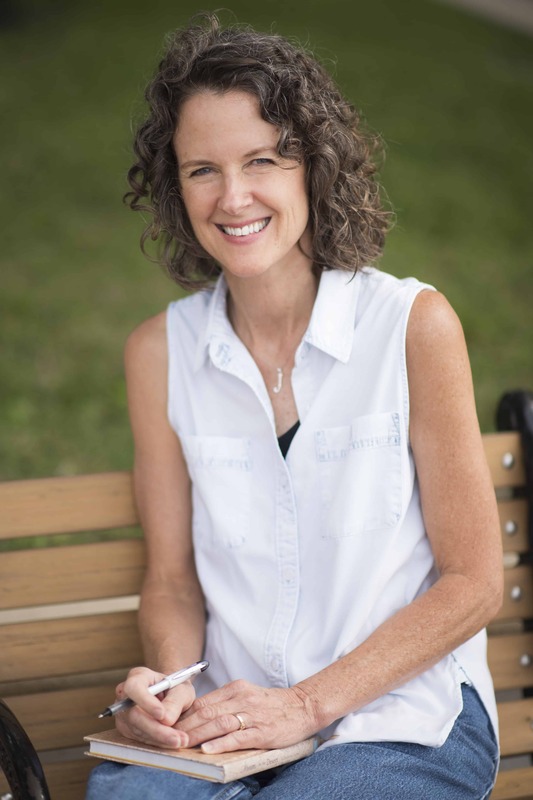 Her first book, Season of Hope was published in March of 2017. Book two, Season of Deception, followed in August of the same year. The two stories were originally written as one manuscript (Season of Deception) but she was forced to divide them in order to align with submission guidelines and that’s how Season of Hope was born! 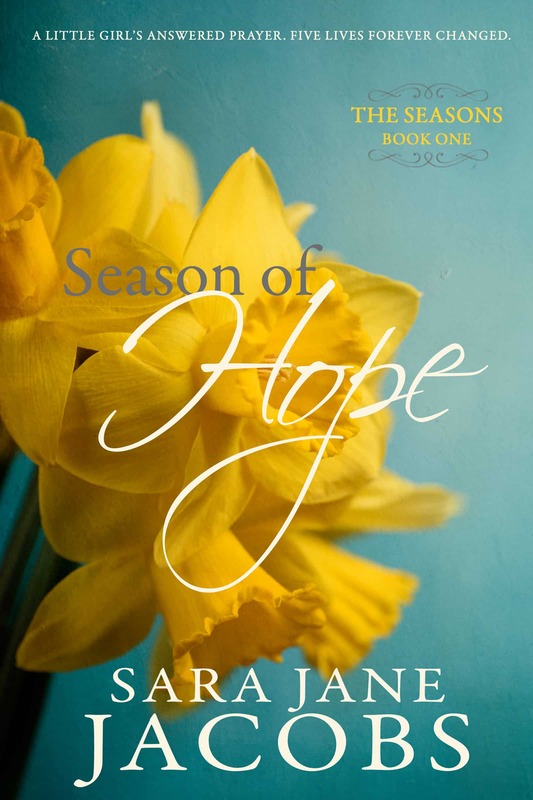 A copy of Season of Hope. Please follow the directions on the Rafflecopter below. THANK YOU SARA FOR THIS AWESOME GIVEAWAY! Congratulations to Marianna B. for winning the giveaway!